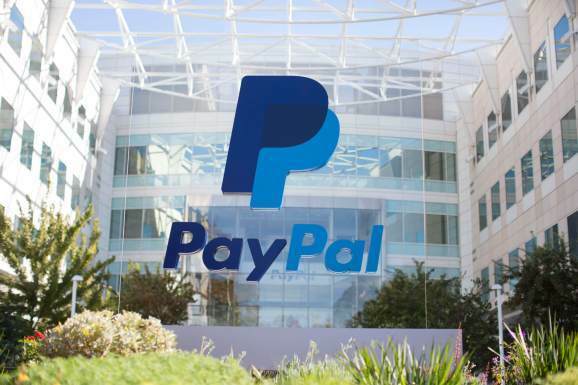 CBN News – The CEO of PayPal has revealed the multi-billion dollar service partners with the leftist organization Southern Poverty Law Center (SPLC) to decide who should be blacklisted from their company. Using “company corporate values” as their defense, PayPal has taken intentional steps to deny access to conservatives. It’s all a big cause for concern for Christians because the SPLC has taken an anti-Christian slant in recent years, targeting mainstream groups just because they hold biblical views about sexuality and life. CBN News has reported extensively on the SPLC’s radical agenda to silence conservative Christian groups like D. James Kennedy Ministries and the Family Research Council. SPLC, and paypal, remind me to never do ebay.